A fourth grader fights back when From the Mixed-Up Files of Mrs. Basil E. Frankweiler by E. L. Konigsburg is challenged by a well-meaning parent and taken off the shelves of her school library. Amy Anne is shy and soft-spoken, but don't mess with her when it comes to her favorite book in the whole world! 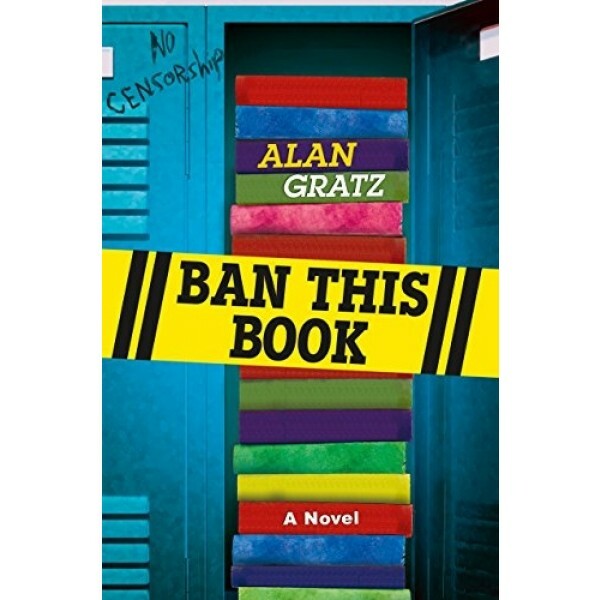 Amy Anne and her lieutenants wage a battle for the books that will make you laugh and pump your fists as they start a secret banned books locker library, make up ridiculous reasons to ban every single book in the library to make a point, and take a stand against censorship. 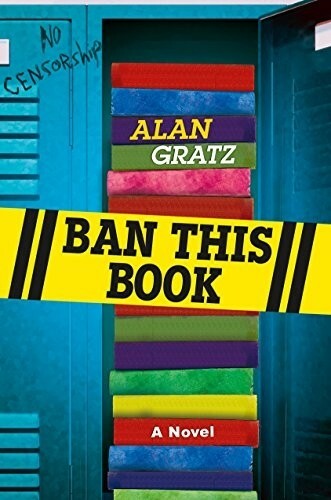 Ban This Book is a stirring defense against censorship that's perfect for middle grade readers. Let kids know that they can make a difference in their schools, communities, and lives!